Removing makeup at the end of the day has become increasingly difficult thanks to 12-hour lipstick and waterproof mascara. Makeup removal is even more challenging during travel due to dried out skin, hotel towels, and limited packing space for essential toiletries. Some hotels do offer makeup wipes, but more often than not you wind up with a bar of face soap and a washcloth. If for some reason you have been traveling without makeup remover, seriously, stop it! I will do my best to stay on track here, but sleeping with your makeup on is bad! It is bad for your skin and can lead to premature aging. Washing your face is often not enough to remove your makeup, especially on your eyes. Sleeping with your eye makeup has several side effects including infections and ulcers. Think about how uncomfortable you will feel traveling with an eye infection. Now, let’s check out some makeup remover that you can travel with! 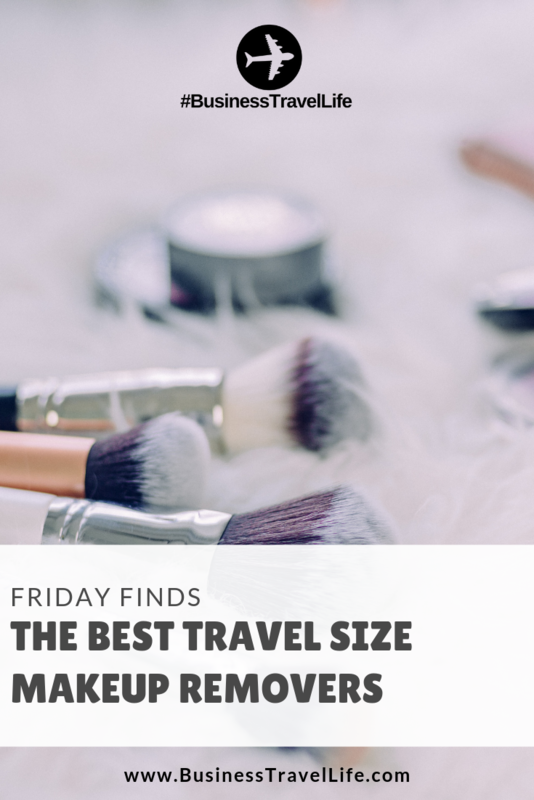 This week for our Friday Finds, we found five travel size makeup removers that will take off all your makeup without drying out your skin. 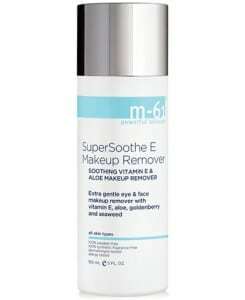 Why we love it: The m-61 SuperSoothe multitasks as a toner and is TSA friendly at 2 oz. Why we love it: This makeup remover is gentle yet effective!And, it is available in two different sizes that are both TSA compliant! Why we love it: This oil-free makeup remover works well on any skin type and comes in three sizes, so you can buy a travel size bottle one time and refill it from a larger 4.2 oz. or 8.4 oz. bottle. Why we love it: This makeup remover is non-greasy and moisturizing. 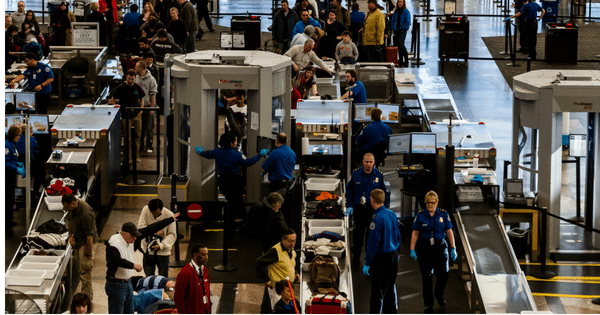 Available in a TSA-friendly 1.7 oz. size and a larger 4.2 oz. size you can use at home to keep your travel size full. Why we love it: Wipes are very convenient for travel (more space for your liquids!). And, as a bonus, these wipes are wrapped individually, meaning you can take what you need and the other’s will not dry out during or between trips. 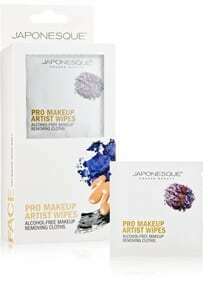 Makeup removing wipes are really convenient for travel, here are a few others to check out! What do you use to remove makeup during travel? Comment below!